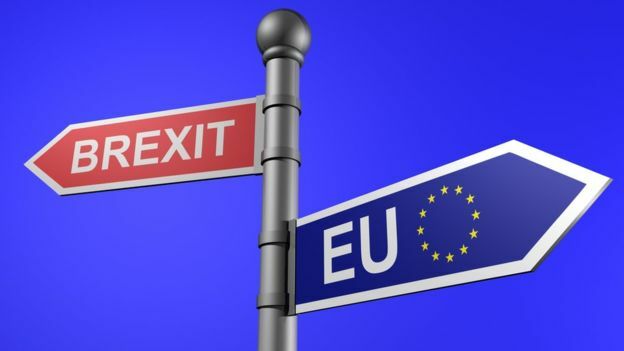 In the absence of a Withdrawal Agreement, which would put in place a transition period until the end of 2020 (with the possibility of an extension foreseen in the Withdrawal agreement), the UK will be treated as a non-EU country for customs purposes as of 30 March 2019. Without a transitional period (as tabled in the Withdrawal agreement) or a definitive arrangement, trade relations with the UK will be governed by general WTO rules, without application of preferences, as of 30 March 2019. Movements of excise goods from the United Kingdom to the EU (EU27) will have to be released from customs formalities before a movement under Excise Movement and Control SystemSearch for available translations of the preceding link••• (EMCS) can begin. All businesses concerned have to prepare, make all necessary decisions, and complete all required administrative actions, before 30 March 2019 in order to avoid disruption. If you have paid VAT in the UK in 2018, SUBMIT your VAT refund claims sufficiently in advance of 29 March 2019 for them to be processed before that date.